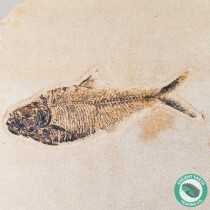 Fish Fossils for Sale - Ancient Earth Trading Co. 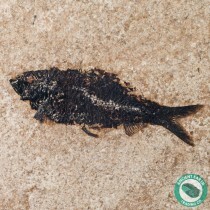 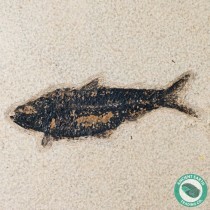 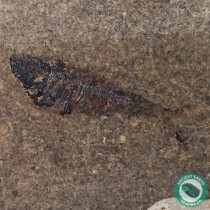 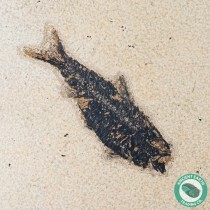 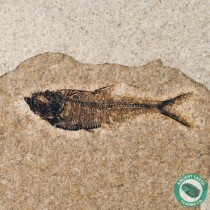 The fossil fish we offer are found all over the world. 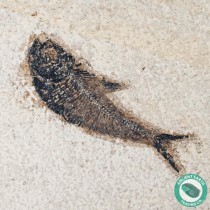 From right here in the USA, we offer fossil fish from California, Nevada, and the famous Green River Formation of Wyoming. 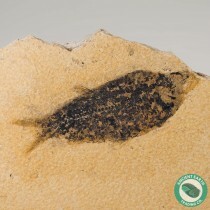 Our international collections are made up of specimens from Morocco to Lebanon and beyond. 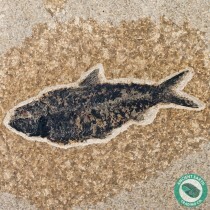 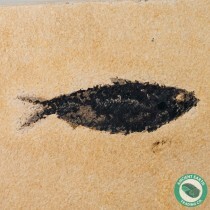 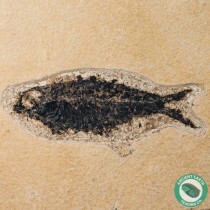 The fossil fish we offer here are either collected direct from working quarries or collected and then prepared by us! 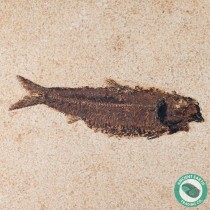 All specimens we collected and/or prepared will always be noted as such.